• Whole body scanning of infants. • Analysis of the sub-region body composition. 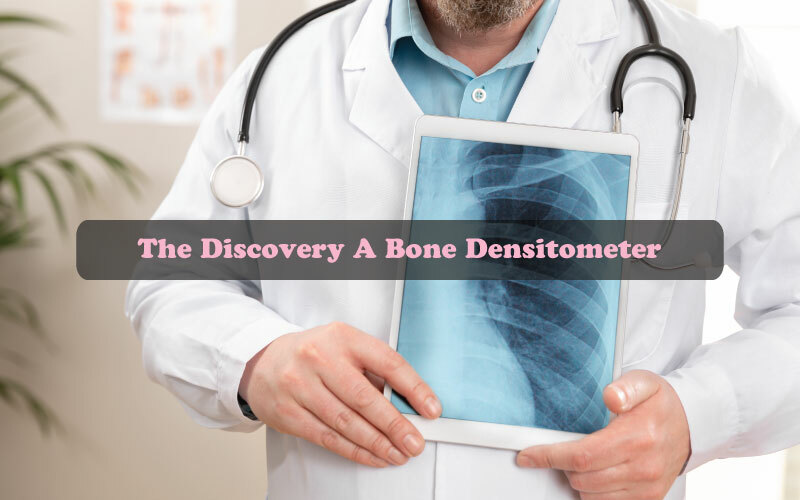 Now that you are familiar with the different studies that can be conducted with the Discovery A, it can be understood that these systems are one of the most advanced forms of bone densitometers in the market today. 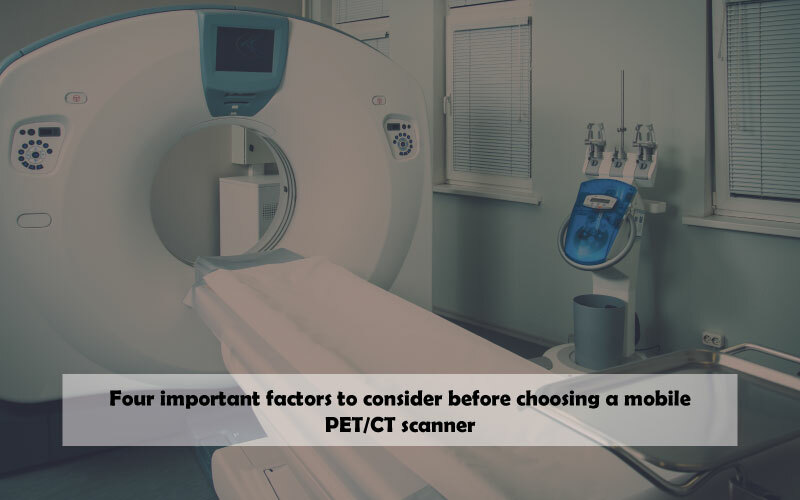 While other models have great tools, these systems would be readily available for all different types of contingencies and situations regarding bone densitometer scanning procedures. At the same time, if the needs of your medical facility don’t require every tool provided by these systems, there may come a time where you would find the worth for your money in these Hologic Discovery A bone densitometer systems. 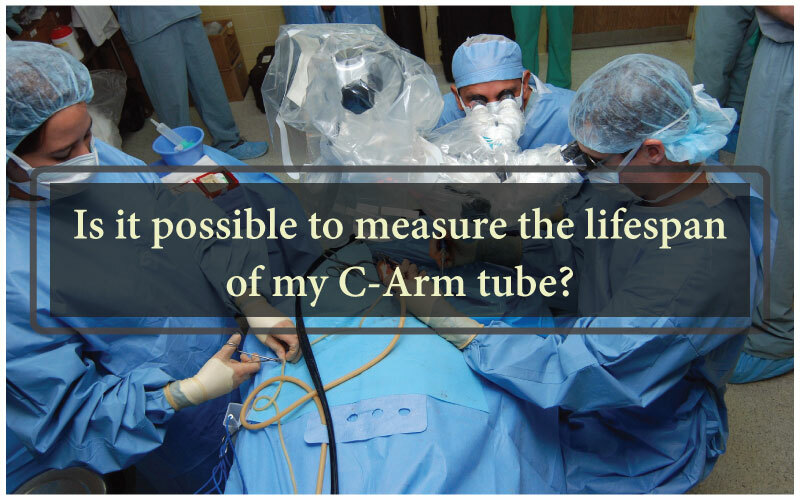 Whatever the requirements of your bone study needs, it is essential to weigh the needs of the facility and see how this equipment can be implemented to gain an advantage over other medical facilities. If you’re looking for a bone densitometer for sale, contact Amber USA now for inquiries! 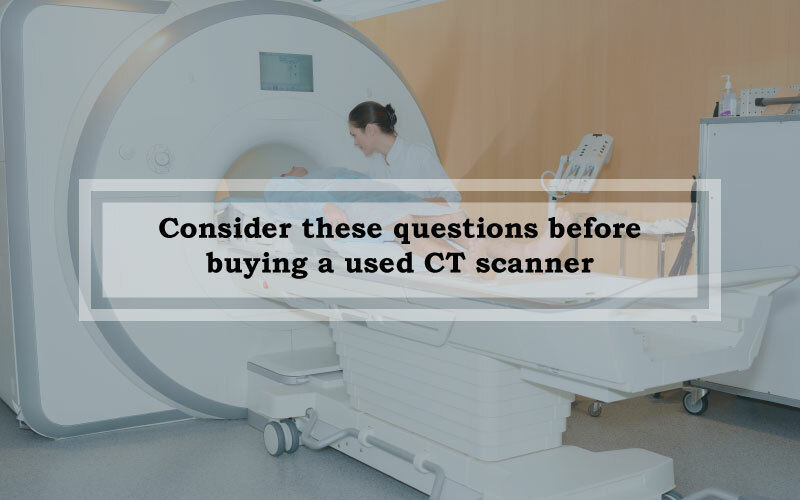 Amber USA also offers a variety of other used and refurbished medical imaging equipment at the best prices, including a used ultrasound machine, MRI scanner, CT scanner and much more! For more information on your purchase, Amber USA is readily available to help!